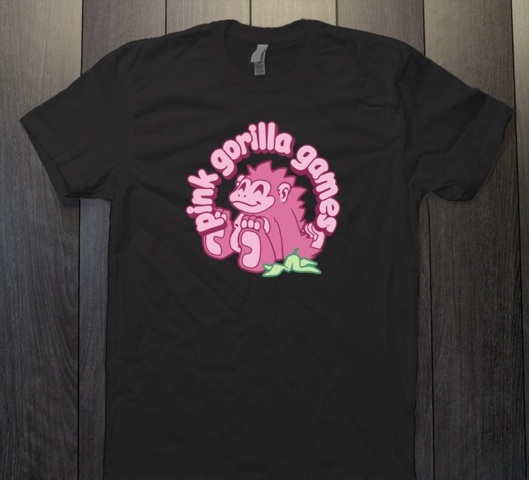 Pink Gorilla shirts now available in store! For $20 you get the most comfy shirt money can buy and a lifetime discount at our stores. 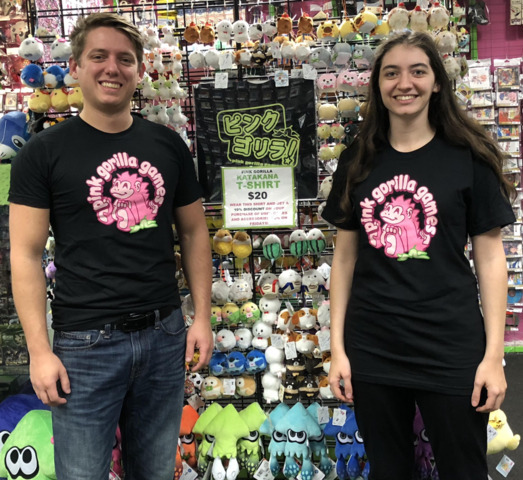 When wearing a shirt in-store you get 10% off used games and accessories and 20% off on Fridays.